Zak Kostopoulos was beaten to death in Athens in September as police officers made him out to be a knife-wielding drug addict. News 5 December, 2018 . Written by Brian Dillon. Four police officers in Greece are to face court on December 12 under charges of causing fatal bodily harm to LGBT+ and HIV activist Zak Kostopoulos. Kostopoulos was beaten to death in Athens in September. The 33-year-old activist and drag performer, who also went by the name Zackie Oh, suffered a heart attack caused by the injuries. Greek media originally reported that Kostopoulos died in an accident following an alleged attempted robbery of a jewellery shop in Athens, but video footage showing an unarmed Kostopoulos being kicked unconscious by two men in front of a crowd of onlookers surfaced soon after. The footage then shows Kostopoulos regaining consciousness and attempting to run away, but when four police officers arrived they continued to beat him. The footage also shows police and emergency responders putting Kostopoulos sideways on a stretcher with his hands seemingly cuffed behind his back. Kostopoulos died from his injuries before he got to the hospital. Memorial for Zak Kostopoulos in Athens, Greece after he was brutally beaten. After the coroner’s report revealed that the activist’s cause of death was a heart attack brought on by the brutal beating he received, police were forced to reopen the investigation. And while local media reported that he was under the influence of drugs and wielding a knife, the coroner’s report also found that there were no drugs in his system at his time of death. Despite the video footage, the officers denied using excessive force against Kostopoulos. “In particular, you hit him causing him a physical injury which was increased because of the situation he had suffered. As a result of these injuries… caused by the concurrent behaviour of both yours and all your co-defendants… led to ischemic-type myocardial lesions which are causally associated with the above injuries and led to his death,” the report added. Additionally, Kostopoulos’s family are requesting that the charges brought against the officers are increased to first-degree murder charges. Anny Paparousou, the lawyer for the Kostopoulos family said, “Four of the nine police officers were indicted for inflicting lethal injuries on Zak Kostopoulos. Given that they were dealing with a man already injured and in an apparent state of weakness, their violent behaviour and blows cannot be justified as a police practice of ‘legal violence’. 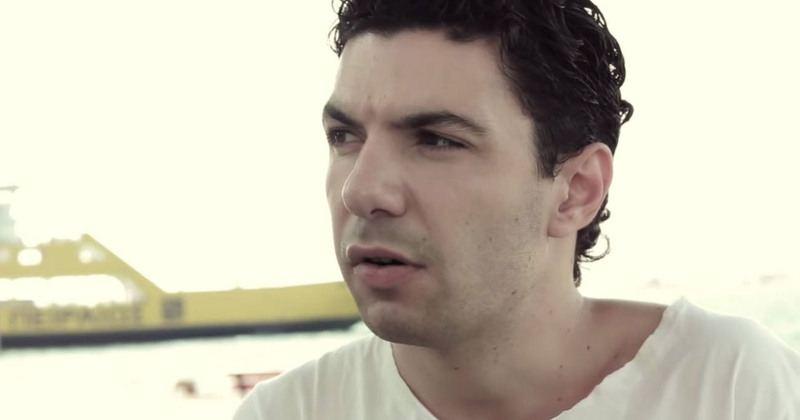 Zak Kostopoulos was a prominent figure and drag performer in the Greek LGBT+ community and was dedicated to removing the stigma around HIV and AIDS.